Why Do We Work in Angola? 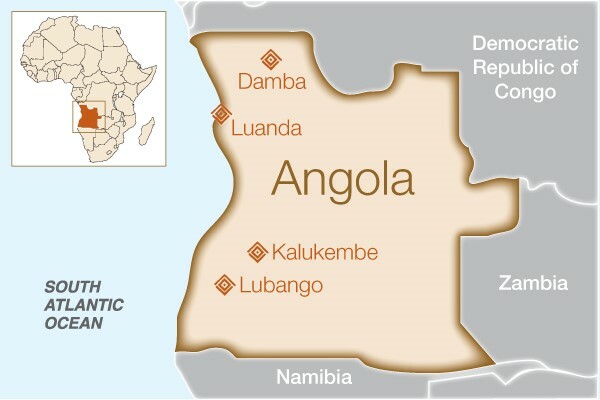 Angola was devastated by a decades-long civil war that ended in 2002. The country’s peace contributed to its own “baby boom,” but Angola’s health infrastructure has not been able to keep up with the needs of its burgeoning population. Despite the country’s wealth in natural resources, health indicators are grim: Angola has one of the world’s highest fertility rates, lowest life expectancies, and some of the highest rates of maternal and child mortality. While the country has been striving to reduce maternal mortality as part of its commitment to the Sustainable Development Goals, it still lacks adequate maternal health services and emergency obstetric care for women. How will this help women in Angola? To address the critical need for improved maternal health services in Angola, Dr. Stephen Foster opened the Centro Evangélico de Medicina do Lubango in 2006. The goal of the center is to offer the local population a stable, centrally-located hospital and provide patients with transportation, surgery, housing and nutritional assistance. Like his father before him, Dr. Foster has served as a lifelong missionary surgeon in Africa. We are proud to support Dr. Foster and his dedicated hospital team, as they have treated hundreds of women suffering from fistula since we partnered with them in 2009. They are now able to provide free fistula surgeries to over 100 women per year and are working to penetrate remote areas of the country in order to raise awareness about fistula, identify new patients and inform them of their treatment options. 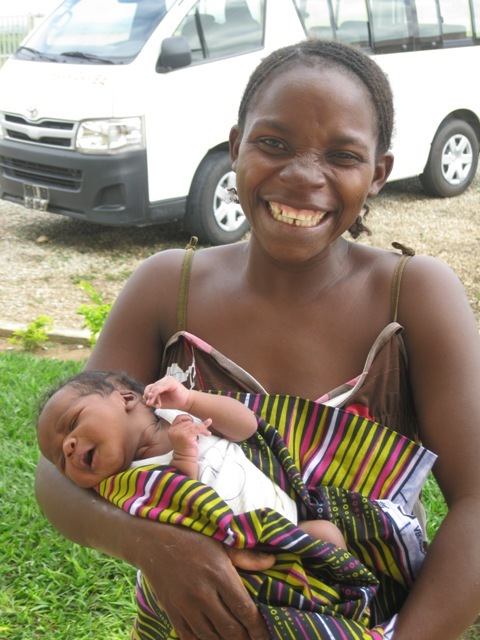 In 2013, Fistula Foundation began working with an additional partner in Angola, Unidade Fistula Obstetrica (UFO), initially providing treatment through Damba District Hospital, a small hospital situated in a remote area of northern Angola. UFO currently represents the fistula repair unit at Lucrecia Paim Maternity, a large maternity hospital in the capital city of Luanda. Treatment is now provided by local surgeons year-round at Lucrecia Paim Maternity, with additional treatment workshops conducted in Damba once a year by experienced visiting surgeons. 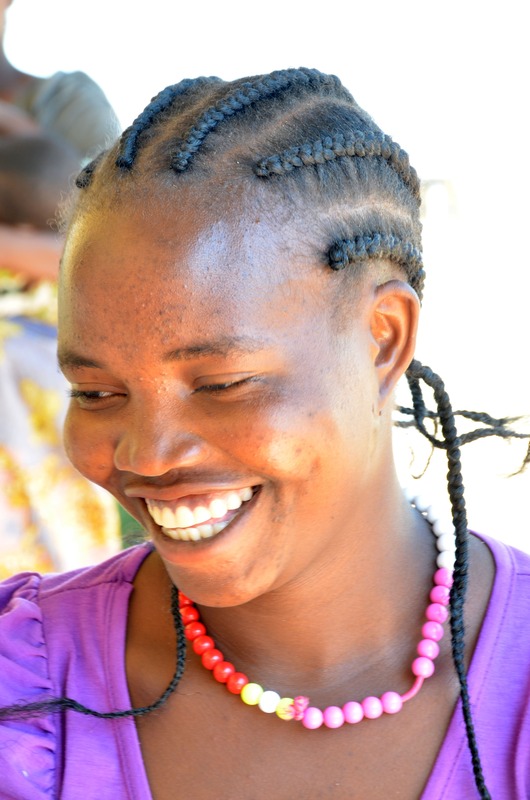 Support from Fistula Foundation helps provide fistula surgeries, patient transportation to and from the hospital, ongoing training for local Angolan surgeons, and necessary equipment and medical supplies. Kalukembe Hospital is a large 100-year-old district hospital established by Swiss missionaries. Located in a war-torn, medically underserved area of Angola, it has been without a full-time physician for more than 20 years, with nurses managing the many aspects of patient care. Through the Christian Health Service Corps, Dr. Daniel Cummings and Dr. Priscilla Cummings are returning to Angola (they worked briefly there in 2012-2013) to serve the people of this rural area. Funding from Fistula Foundation supports community outreach, fistula surgeries, nutritional support for patients, and a water project for all aspects of care at the hospital. 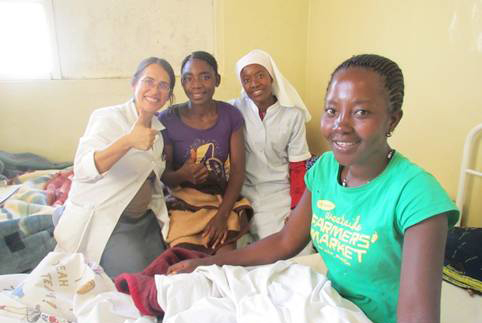 They hope to undertake 50 surgeries in the first year, establishing a crucial new fistula center here. Sources: CIA World Factbook; WHO; World Bank.